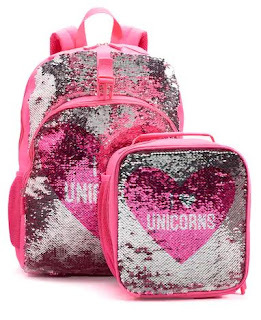 Kohl's is offering 50% Off on a selection of Backpacks. Use code AUGUST15 to save an additional 15%. Earn $10 Kohl's Cash for every $50 spent. NOTE: Kohl's Charge Card Holders receive 30% off with code SPLURGE30 at checkout.